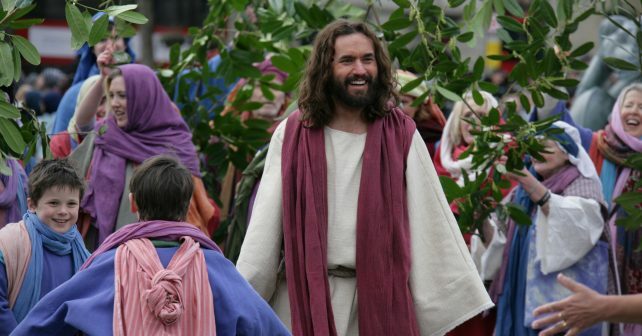 The first open-air production of The Passion of Jesus was 2010 – and since then it’s become a massively popular Easter staple. No matter the weather, on average over 20,000 Londoners have pitched up to Trafalgar Square every year since to watch the re-enactment of the last three days of Jesus. The performance covers his arrest and crucifixion on the Friday before his resurrection on Sunday. Performed by the Wintershall Players the cast is joined by horses, doves and a donkey. 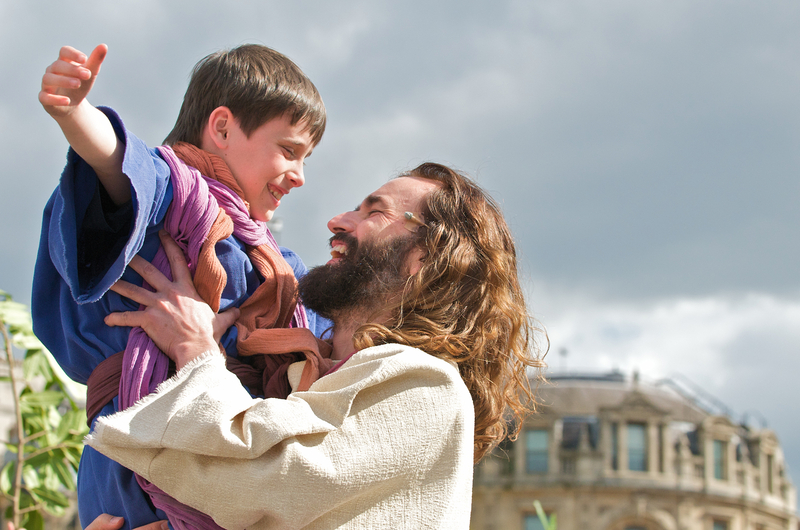 James Burke-Dunsmore once again takes on the role of Jesus and is joined by a huge volunteer cast. Whatever religion you are, it’s a spectacle well worth seeing. Just be sure to take along warm clothing, a brolly and get there in plenty of time!